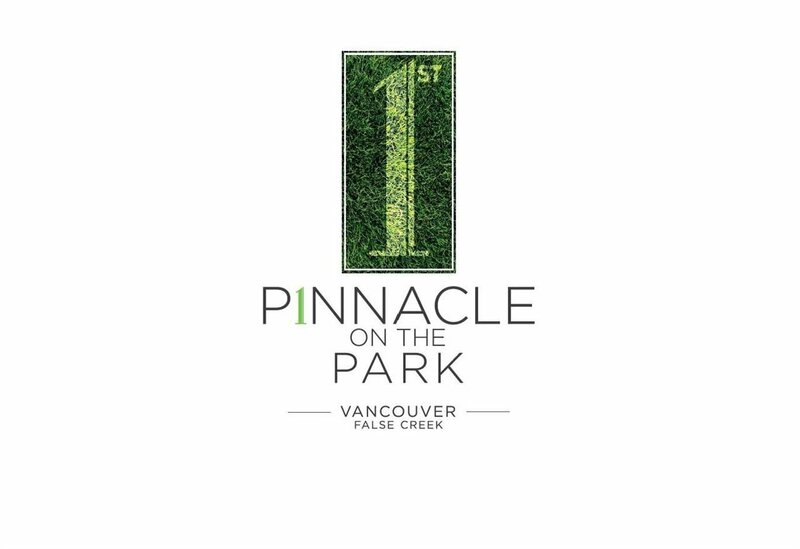 Pinnacle on the Park - Estimated Completion Fall of 2019. This north west facing 3 bedroom plus den brings views of False Creek park, city and mountain views. Unit features high end appliances and heat pump air conditioning. 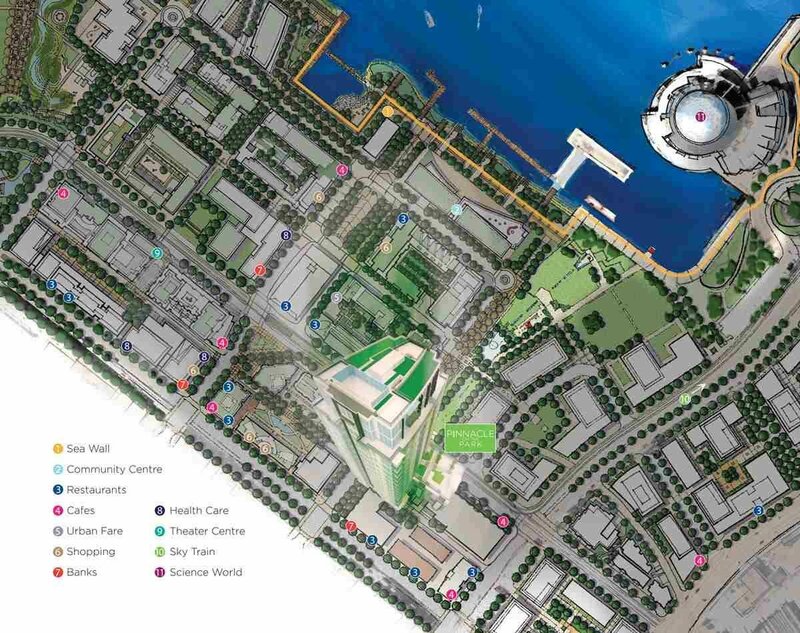 Steps away from Olympic Village's well known eateries and pubs. Shopping, transit and the 2nd Avenue Tech Hub is all walking distance from this new development. 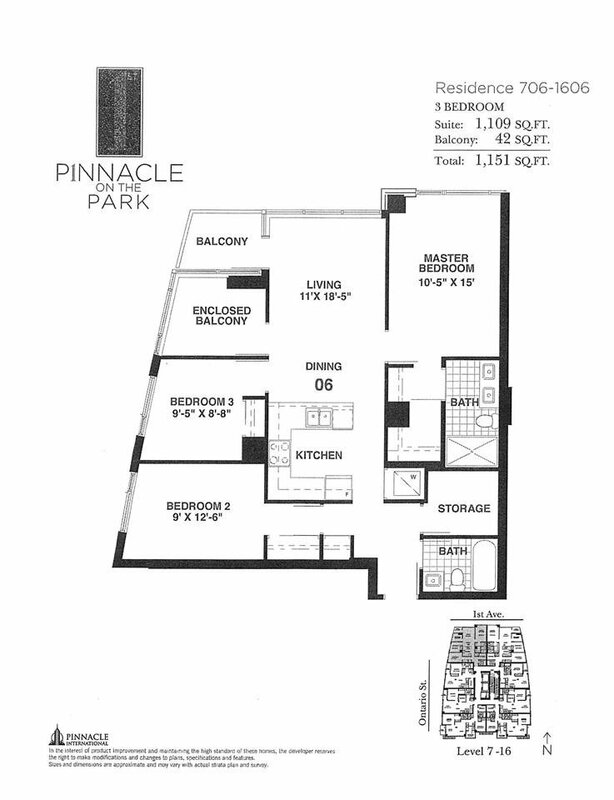 Unit comes with 1 parking and a bicycle storage area. Call our Sales Centre of more information!